Several studies have been done on the efficacy of pomegranate juice in reducing oxidative stress and improving overall heart health, and the results are not particularly well-known but still important: pomegranate juice, it turns out, is one of the most heart-healthy things you can consume. 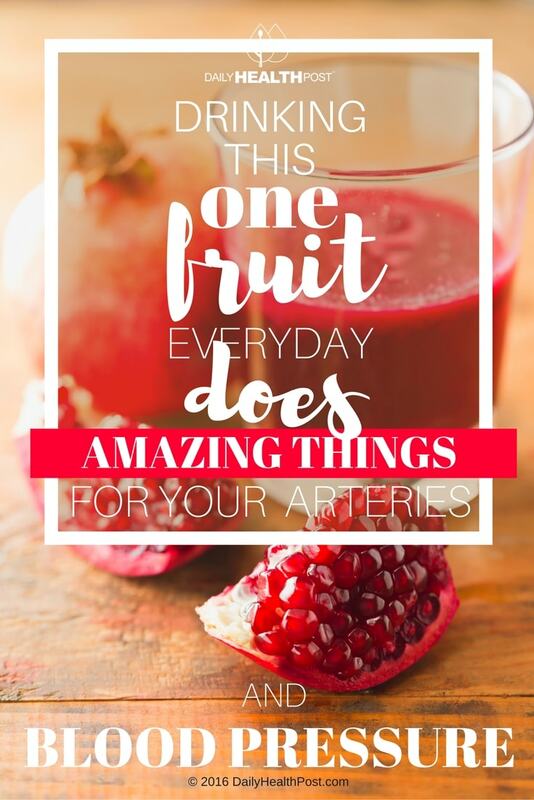 Blood pressure and cholesterol-lowering medications are some of the most common drugs prescribed today, but pomegranate juice may in fact reverse the underlying causes that can lead to cardiovascular disease. In 2005, a study published in the American Journal of Cardiology examined the effects of pomegranate juice consumption on patients with coronary heart disease. 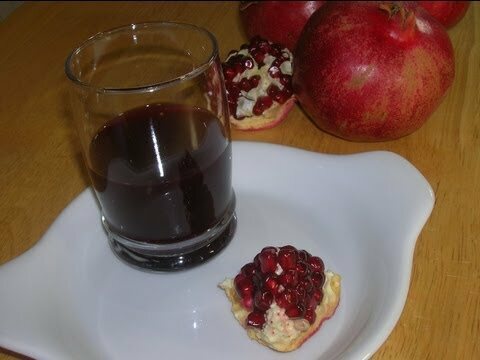 Their findings were surprising; after a period of three months, they discovered that daily consumption of pomegranate juice reduced the levels of stress-induced ischemia in patients with coronary heart disease, improving their overall heart health. An earlier study from 2004, published in the journal of Clinical Nutrition, attributed pomegranate juice’s positive effects on patients with carotid artery stenosis to the potent antioxidants found in the juice. Pomegranate juice is rich in polyphenols and antioxidants, with significant cardioprotective benefits. While it does appear to be under-studied, what is clear is that this juice is significantly heart-healthy, and should be included in most heart-healthy diets – as this paper pointed out in 2009 in the journal Nutritional Reviews. Newer studies on the effects of pomegranate juice have found that it carries more benefits, in addition to being great for your heart; it can significantly decrease levels of oxidative stress, which doctors believe is a major indicator of the risk of developing cancer. 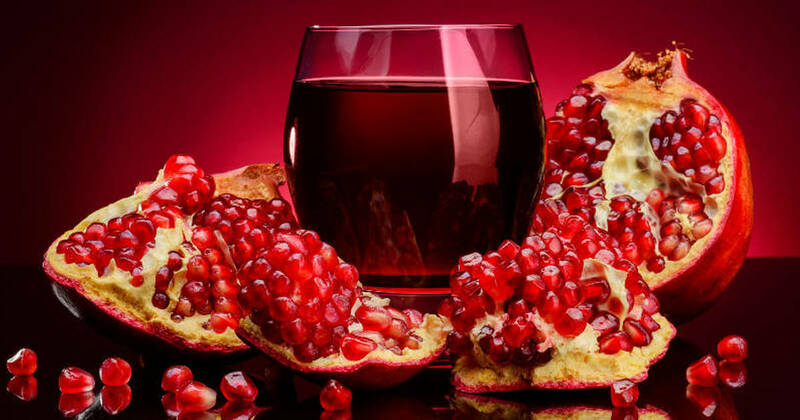 In 2012, a study published in the journal Free Radical Biology & Medicine revealed the results of a one-year-long clinical trial comparing the effects of pomegranate juice on oxidative stress and inflammation to those of a placebo; the study concluded that prolonged pomegranate juice intake not only improved cardiovascular risk factors, but strengthen innate immunity, and resulted in a lower incidence rate of hospitalization due to infections. Only a year earlier, this study in the journal of Complementary Therapies In Clinical Practice showed that pomegranate juice could significantly reduce systolic blood pressure, and had clear anti-ageing and anti-oxidative characteristics. With so much evidence pointing towards pomegranate as a heart and blood pressure-friendly food, it should come as little shock that this fruit has a long history of therapeutic use, particularly throughout the Mediterranean region and the Himalayas. This study succinctly describes the “antioxidant, anti-carcinogenic, and anti-inflammatory” properties of pomegranate, and concludes that pomegranate may also have potential applications in the areas of infant brain ischemia, male infertility, Alzheimer’s disease, arthritis, and obesity.